There are certain products, that we are drawn to more than to others. This also goes for home appliances. Have you ever encountered making a smoothie 3 times a day just because you simply love that blender? Or maybe making pancakes third day in a row, because that new pan is amazing? You know what I mean. Lately I have been drinking twice as much tea, due to our new kettle. I am sure that you are familiar with the EM77 vacuum jug. 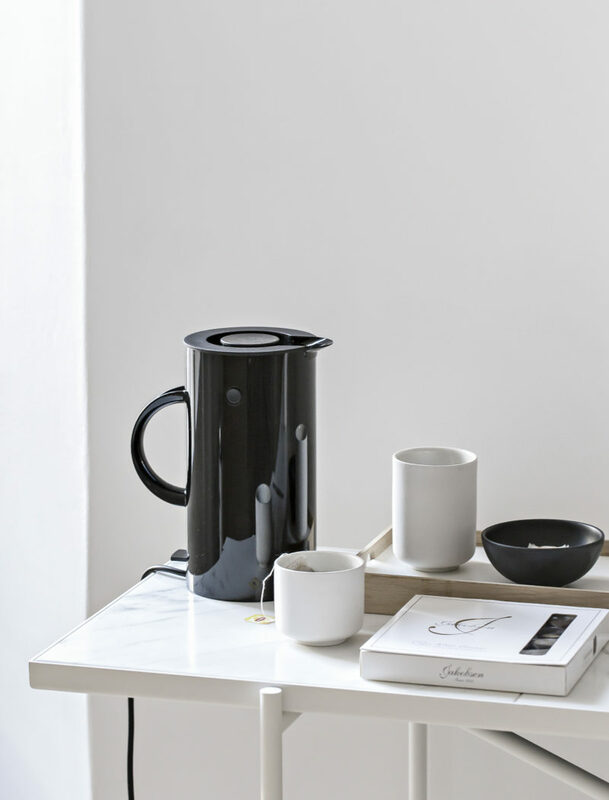 No doubt that it is one of the most well known vacuum jugs in the world and an undisputable icon of Scandinavian design. Designed by Eric Magnussen in 1977 still makes every table setting look more chic. 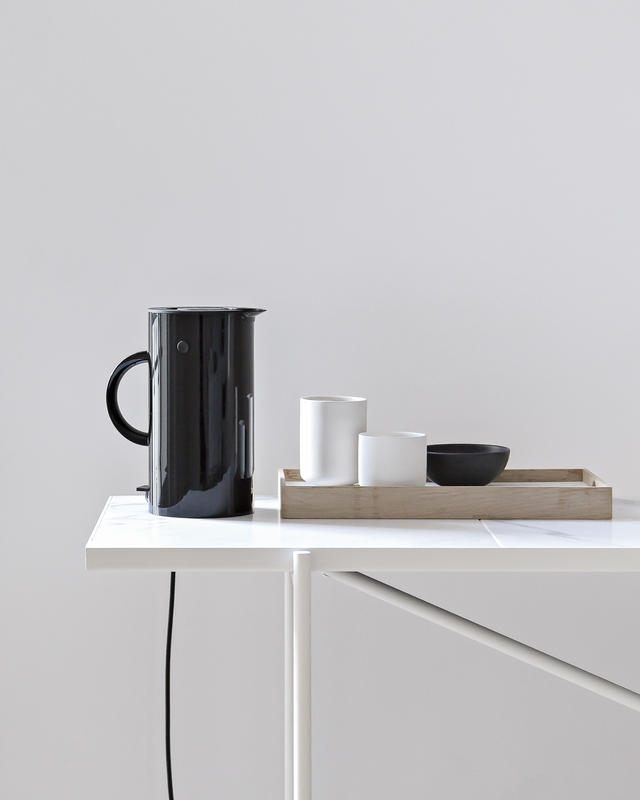 This winter, Stelton comes with a new concept for this iconic shape, turning it into an electric kettle. It comes in white, black and grey and to be quite honest, I really had difficult time picking one. Eventually I went with black. It looks great and seems to be happy that we keep it busy.  Previous Post Becoming by Michelle Obama – great reading and a book giveaway! Najpiękniejszy czajnik jaki widziałam w życiu! Bardzo elegancki i taki niespotykany. Czy można go kupić w Polsce? I czy orientujesz się ile kosztuje?